Haven't had much good news to report lately and this certainly isn't. 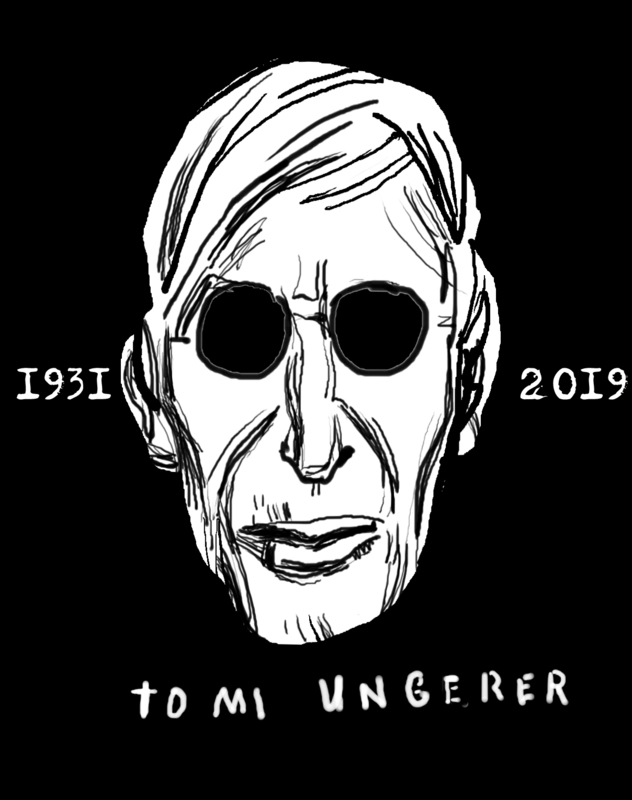 The rare genius, Tomi Ungerer passed yesterday and the world is a lesser place. My regrets to his family, to Angela who broke the news and to his many fans and friends - God speed Tomi,may your restless soul rest in Peace.